As curators of confidence we bring together the best-in-class coaches, trainers and facilitators to support our programmes. Here you can meet a selection of them. Joy Burnford is an experienced business leader, entrepreneur and mentor. She has over 20 years’ experience, working for a number of corporates and start-ups. She co-founded Source Global Research in 2007 which she exited in 2017, before setting up My Confidence Matters. My Confidence Matters is a leadership development company that supports organisations to inspire and motivate women to speak up, thereby allowing their careers to flourish. 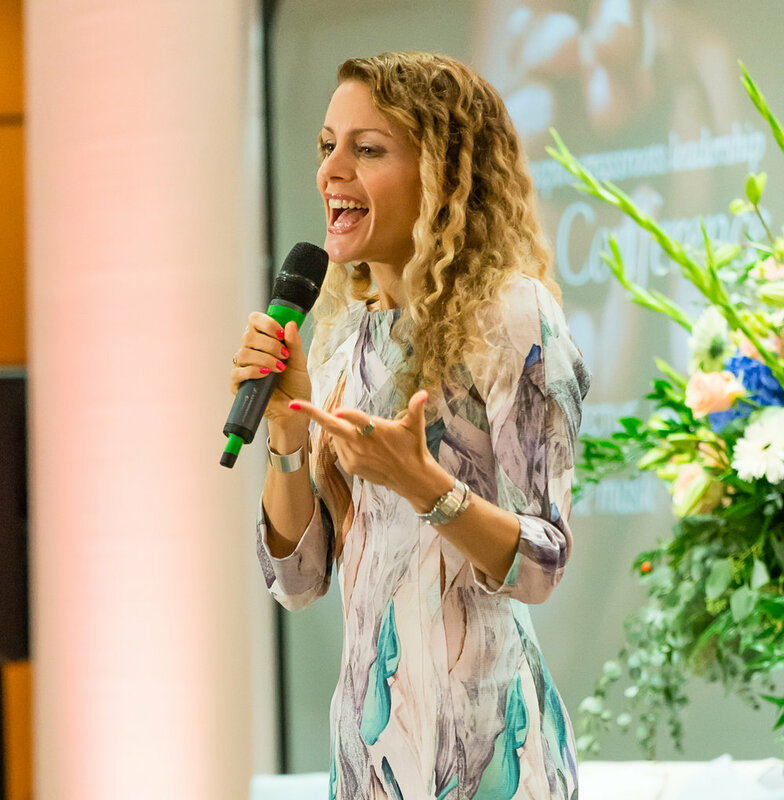 Joy and her team bring together a range of specialist coaches and trainers to inspire and encourage women to create the transformation they require to achieve success. As a leading authority on women’s leadership development, Joy speaks at corporate events and is a regular contributor at Forbes.com on the subject of women and confidence at work. As well as working, she is also a busy mum of two wonderful children aged 9 and 5, and is the Chair of the school PTA, so has a particular understanding of the challenges thrown at women when juggling work and a family! Stephanie Aitken is an experienced trainer and coach. She started her career as a lawyer working for over 10 years as commercial media lawyer at companies like MTV and Channel 4 before switching careers in 2011 - preferring to focus on the people side of business. She now works as a corporate trainer and supports people within organisations of all sizes, overcome their communications challenges. She loves to help individuals speak with impact, charisma and influence; knowing that all three qualities are in fact skills that can be learnt and developed by anyone. She has worked for companies such as Network Rail, Womble Bond Dickinson and Barclays. Having certified as a One of Many coach and NLP master practitioner, she is passionate about supporting women to build their confidence, be more courageous and to step up in their roles; so that they can be inspiring leaders, fulfil their potential and thrive. Stephanie supports a number of our programmes including our Speak Up programme. Jane Renton is an experienced media and presentation trainer. She has worked with several international blue-chip companies and public institutions, to train senior leadership teams as well as others in the public eye. She was a presenter of The Money Programme, BBC2’s former economic and business current affairs flagship, as well as author of the critically-acclaimed Economist Book, Coaching & Mentoring. She has also written extensively for a number of national newspapers, including The Sunday Times and Observer, where she was a senior staff writer for seven years. She also possesses a number of qualifications in speech and drama from the London Academy of Music & Dramatic Art. Jane is our media trainer on our Speak Up programme as well as a presentation and media trainer on our corporate workshops. Anne supports our corporate workshops and 1-2-1 voice coaching. Helena Clayton is an inspiring leadership coach and leadership development consultant, working 1:1, and with teams and groups at Board and senior levels. Previously running two organisations at Exec team level, she knows just what it feels like to lead amid the significant challenges of today’s organisational life. Over 20 years of consulting she has supported many people and organisations to strengthen their personal power and impact as well as their leadership capability. She goes deep and helps her clients develop powerful inner resources and is also highly practical in developing toolkits of practical strategies. Helena’s style is straight talking and empathic, clear and compassionate. In balancing both support and challenge she helps clients see their blindspots, develop new insights, see things from a different perspective and try new ways of working. Helena has worked with clients across professional and financial services through to UK Civil Service and not-for-profits. She leads our corporate coaching practice as well as our 6-week intensive Leadership Confidence programme. 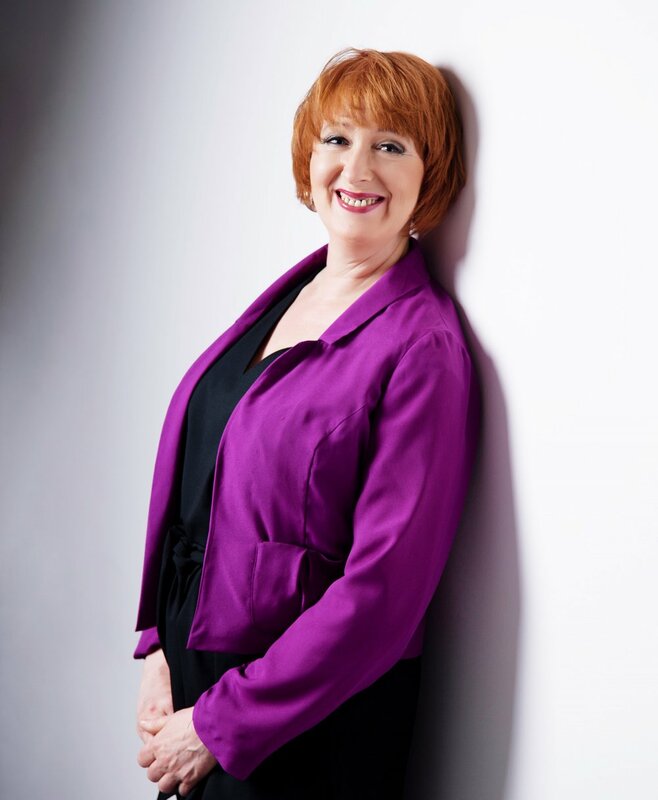 Ex international opera singer Susan Heaton-Wright shares her Executive Voice coaching with directors, teams and individuals in organisations around the world. With her clients often being asked to feature on Sky News, Radio 4 and headline industry conferences she uses her experience as a performer and teacher to enable clients to make an impact when they speak. She regularly appears on BBC radio and TV providing expert advice on effective speaking and how to engage with your audience, as well as being an international public speaker herself for businesses, professional groups and at conferences. Susan supports our Speak Up programme, our public speaking workshops, motivational speaking and 1-2-1 coaching. Geraldine Perriam is an Honorary Research Associate at the University of Glasgow. Geraldine has worked in education for over thirty years and has also worked in the private sector. Much of her research centers on gender: women’s public and domestic lives, mental health and well being and fiction written by women. She is a feminist geographer, has worked in primary and higher education, the IT industry and educational management and policy development. She has taught research methods to undergraduate and postgraduate students. Her work for My Confidence Matters has involved analysis and reporting of survey results and current research on women’s experiences in the workplace.